The Swingin' Bob Ayres Boonville Big Band! Fourth of July Show at the MacCallum House in Mendocino • Muse benefit! 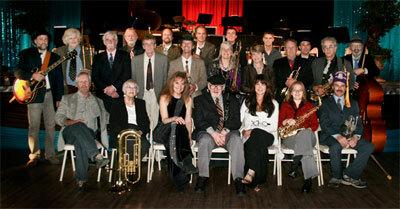 The Swingin' Boonville Big Band will be performing at the MacCallum House in Mendocino, July 4th from 1 to 3pm!